Square Enix’s official Japanese E-shop has updated their page with an addition of a new Kingdom Hearts product. A Kingdom Hearts mug! 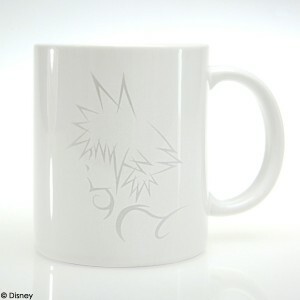 The mug is all white with a design of Sora and it is priced at 1600 yen or $20. It is expected to be released in Japan in late June. This is a great item for you coffee or tea lovers!